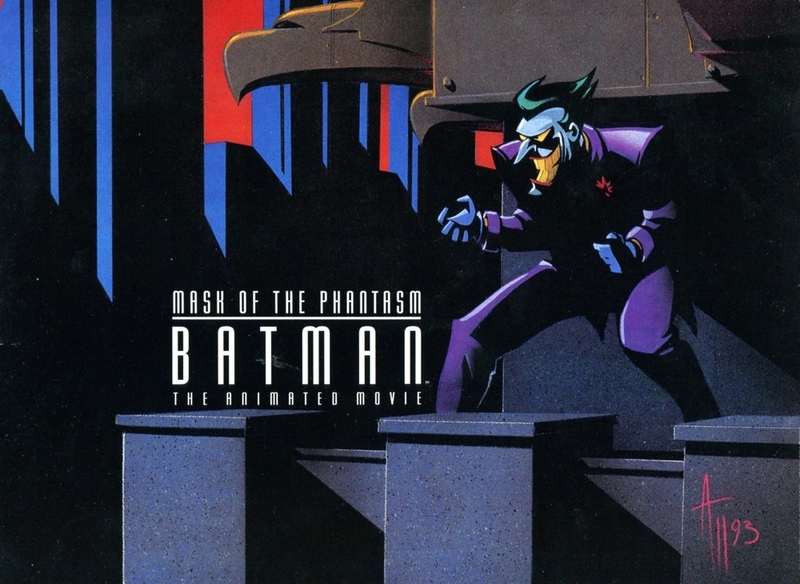 Batman: Mask of the Phantasm - The Animated Movie was a hell of great Batman film. Here's a great poster designed for it by animator and artist Kevin Altieri, who was the sequence director on the movie. The poster was actually an insert of Superman/Batman Magazine #2, and these are scanned images. It's been awhile since I've watched Mask of the Phantasm, and I think its time to watch it again. If for some crazy reason you havn't seen this movie yet, you should check it out. BATMAN: MASK OF THE PHANTASM is Finally Coming to Blu-ray! 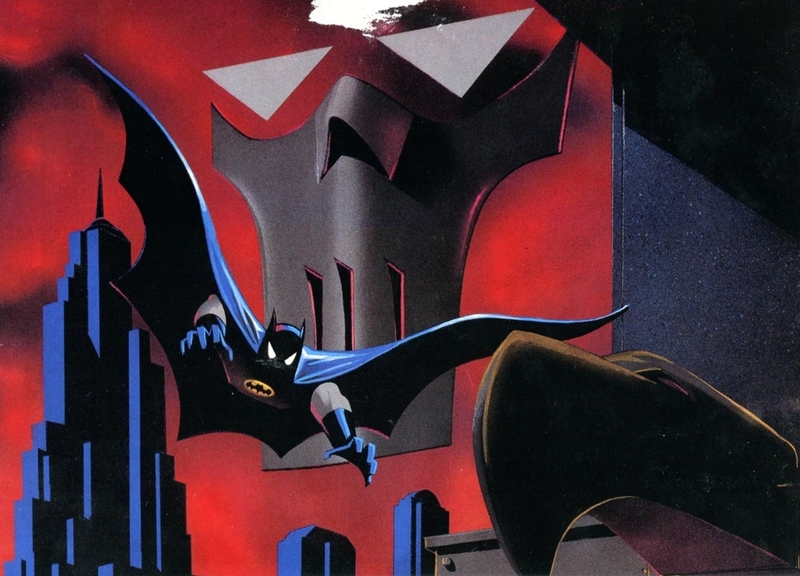 BATMAN: MASK OF THE PHANTASM is Returning To Theaters For The 25th Anniversary!